How To Measure SEO Results With Google? After endless research on ultimate keywords and engaging blog post generation, you are eager to find out the results of hard SEO work. But how can you measure if your keywords are ranking high? Check out these 2 tactics to validate your content SEO strategy. One of the most popular indicators of SEO improvements is keyword rank. With Google Search Console it is possible to see the ranking for each keyword, as well as compare the difference between different time spans. You can witness not only how keyword position and CTR had changed overtime, but also how many clicks and impressions a specific keyword had lost or gained. Another powerful SEO KPI to measure the success of optimized content is to look at the traffic. 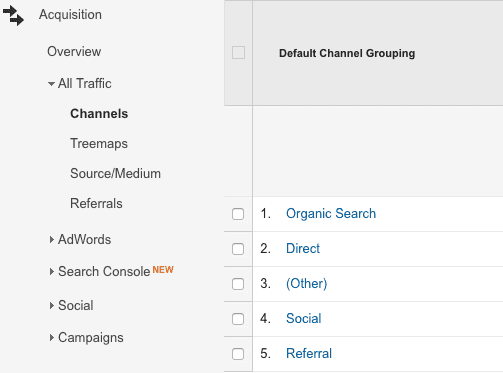 On Google Analytics check organic source as an acquisition channel. 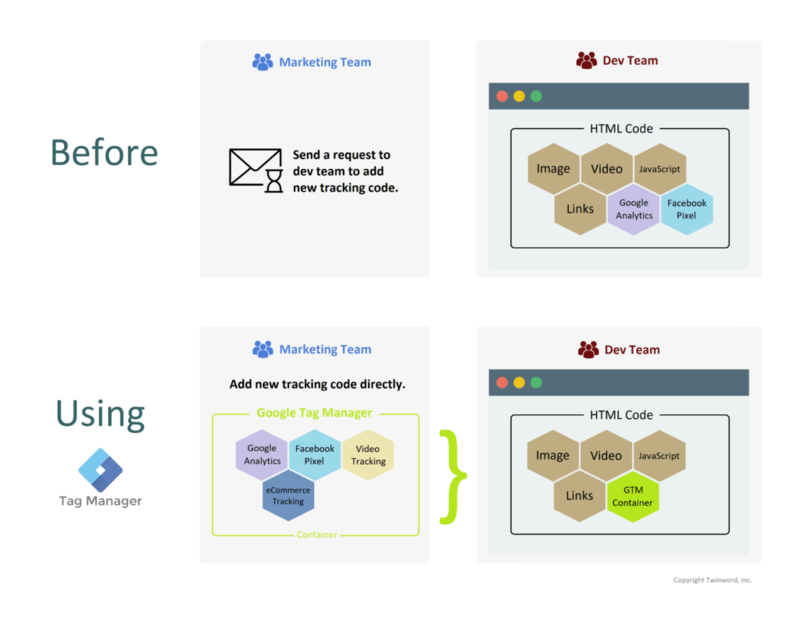 This metrics will show you exactly whether SEO strategy works. If you have conducted keyword research and optimized blog posts, you are supposed to see the increase in traffic from search engines. Additional measurements of effective SEO include 2 other crucial parameters. 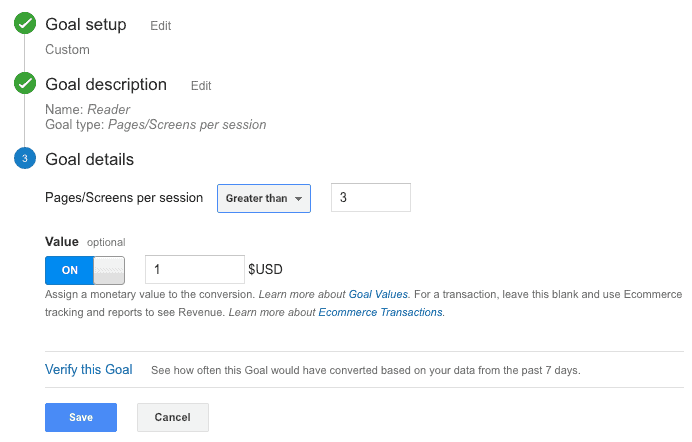 If you are curious how many pages were viewed per visit, easily set up the goal on Google Analytics. Choose the maximum value and track who, where and when exceed the maximum target and continue on reading more and more from your blog. These customers are real gems! In case you are wondering if your post is engaging enough or contemplating whether you need an embedded video, average visit duration metrics will help you analyze how many seconds an average person spend on your blog. 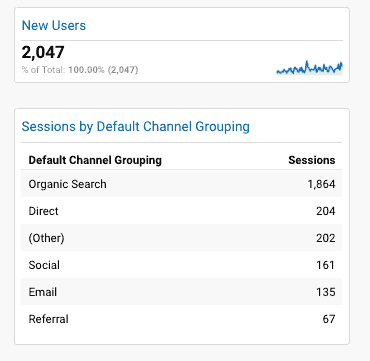 With bothSearch Console and Google Analytics metrics track your SEO progress and improve keyword performance. Check what research tools can help you generate LSI keywords and how to use long – tail keywords in blogs. 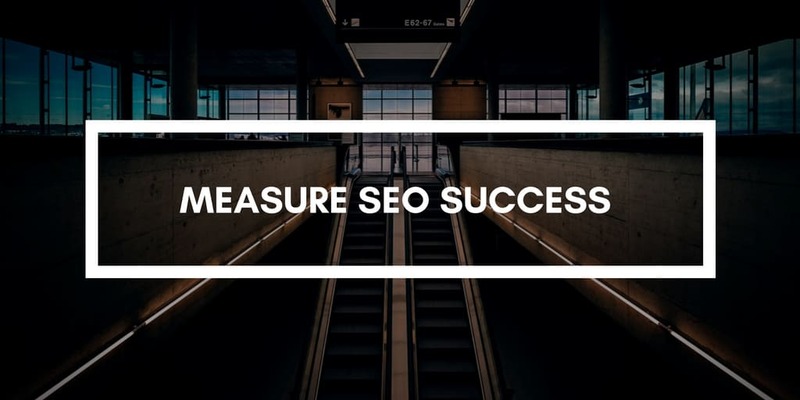 How do you measure your SEO success? Share in the comments below or tweet to @twinwordinc. 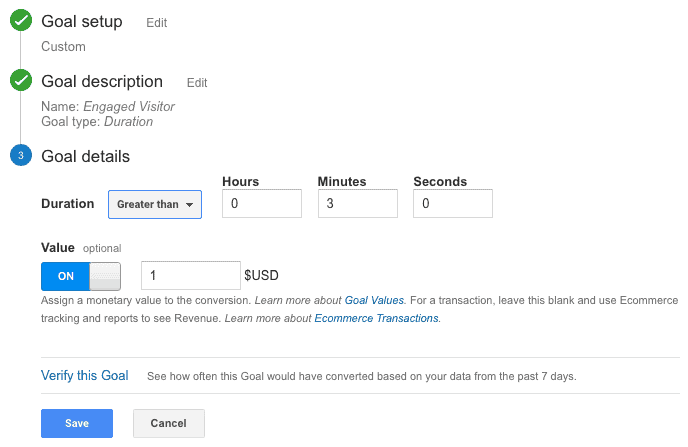 Why Every Marketer Should Use Google Analytics Custom Dashboard?